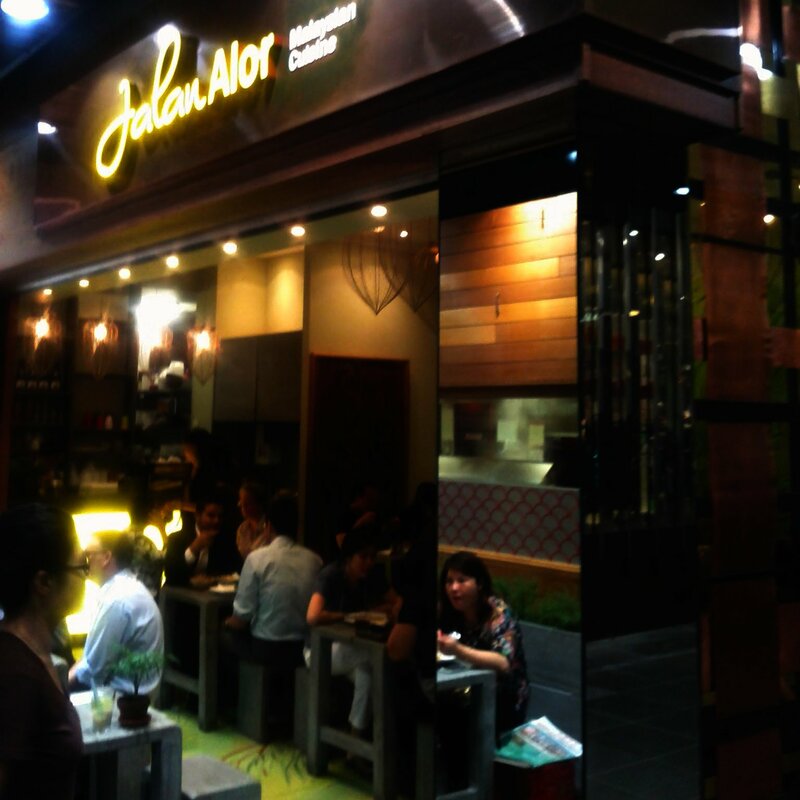 Named after a street in KL, Jalan Alor is in one of the malls that run between Bourke Street and the China Town section of Little Bourke, it's a few steps from China Red. Despite opening on to the mall, once inside it didn't feel like a food hall, although the densely packed tables made things pretty cosy when we visited on a busy Wednesday lunchtime. As the roti had come strongly recommended, I had to give it a try. 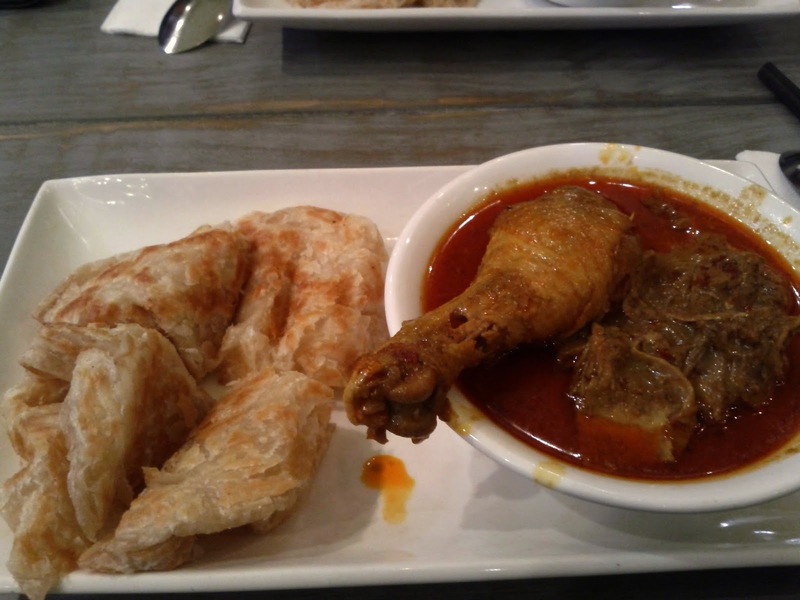 We both had the roti canai kari ayam, or roti bread with chicken curry. The roti was light and didn't feel too greasy, on the first taste of the curry sauce seemed very spicy, but seemed to mellow when mixed with the chicken and bread, and flavours seemed pretty authentic to me. It was slightly tricky getting the meat off the maryland with just chopsticks and a spoon, but I just about managed! The service was slightly chaotic, but reasonably rapid and friendly. The The meal was good value and satisfying for only $11, and is probably up there as one of the best Malaysian meals I've had in the city.